We are in the midst of a paradigm shift in retirement patterns today. 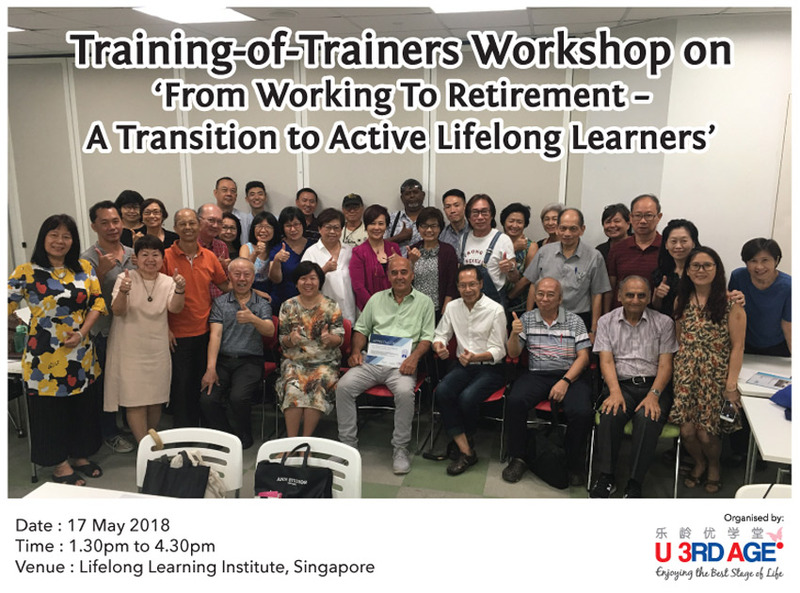 A growing number of healthy and active seniors want to continue unfolding their talents in meaningful contexts, and the society need their competencies; there is a need for more opportunities to enable them to contribute beyond retirement. This fireside chat will feature a sharing by Dr Poul-Erik Tindbæk, chief consultant and founder of en3karriere.dk who will introduce his pre-retirement workshop model awarded in 2012 by the European Commission for social Entrepreneurship. The model has shown remarkable and consistent results empowering seniors as volunteers in developing their talents and new life skills, discovering their purpose in later life and creating a new identity after leaving the working life behind. 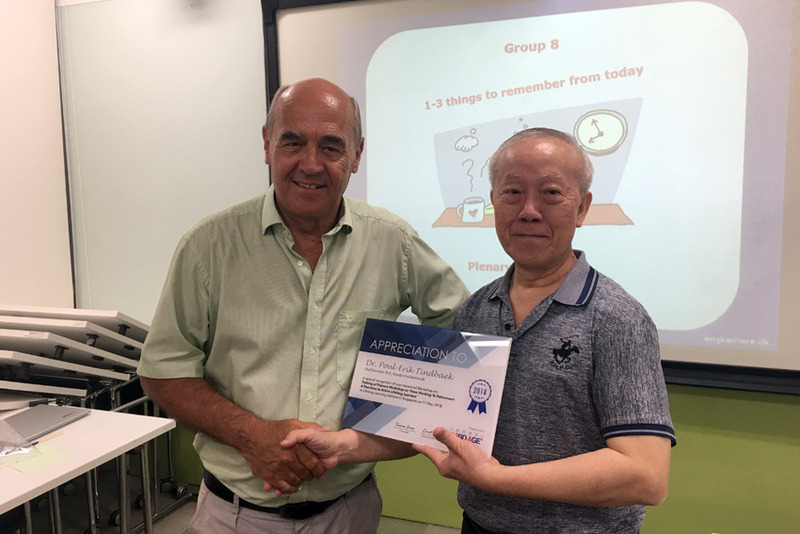 Dr Tindbæk will be in Singapore for a few days and keen to gain a better insight into how the ‘Action Plan for Successful Ageing in Singapore’ is being implemented. 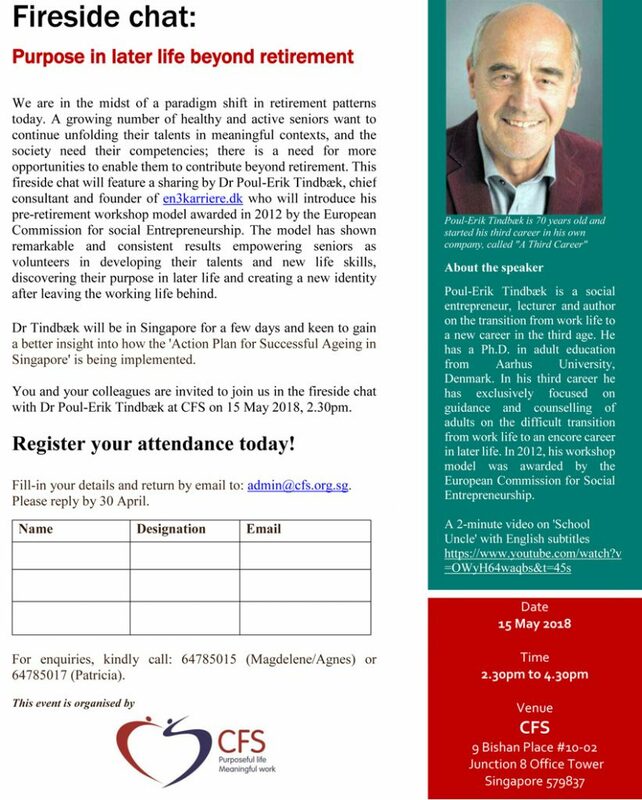 You and your colleagues are invited to join us in the fireside chat with Dr Poul-Erik Tindbæk at CFS on 15 May 2018, 2.30pm. Fill-in your details and return by email to: admin@cfs.org.sg. Please reply by 30 April. 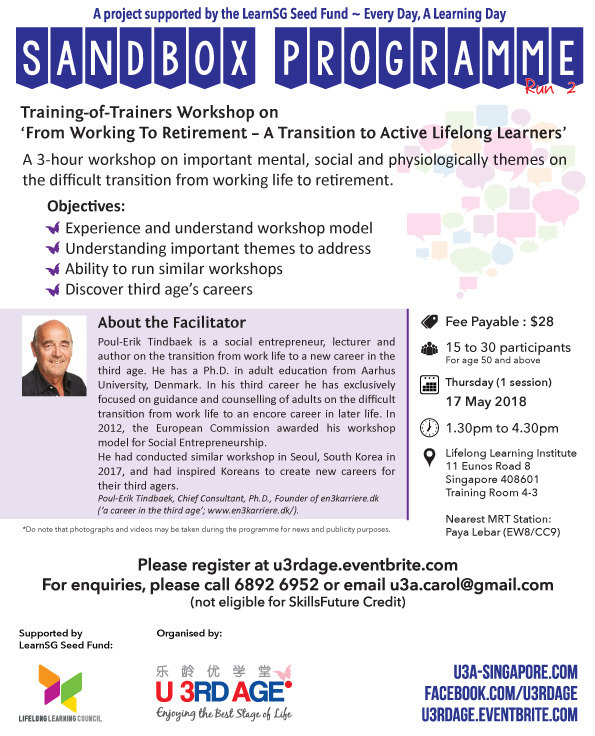 Poul-Erik Tindbæk is a social entrepreneur, lecturer and author on the transition from work life to a new career in the third age. He has a Ph.D. in adult education from Aarhus University, Denmark. 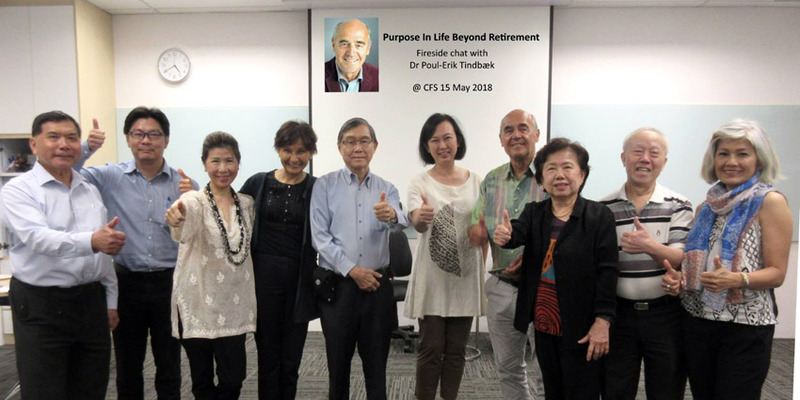 In his third career he has exclusively focused on guidance and counselling of adults on the difficult transition from work life to an encore career in later life. In 2012, his workshop model was awarded by the European Commission for Social Entrepreneurship.